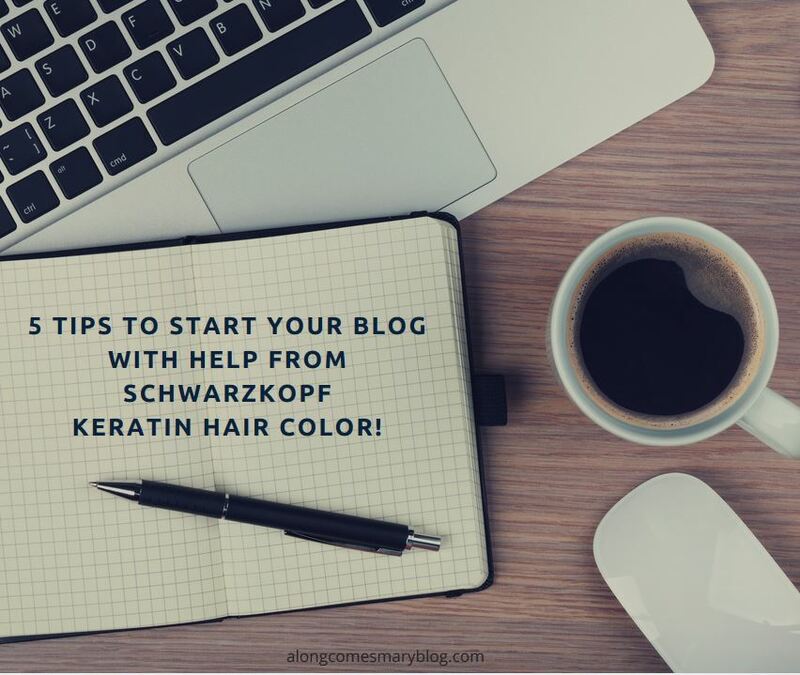 5 Tips to Start Your Blog with Help from Schwarzkopf Keratin Color! Little did I know that when I was going to head to the Hollywood Bowl to see one of my most favorite bands, Garbage, co-headline with another fave, Blondie, that I would discover a new passion of mine. I have always had blonde hair. Growing up, it was white blonde, and has since become more subdued as a dirty blonde. While through my adult years I have managed to switch it up with platinum blondes, I always was afraid to completely change my color. 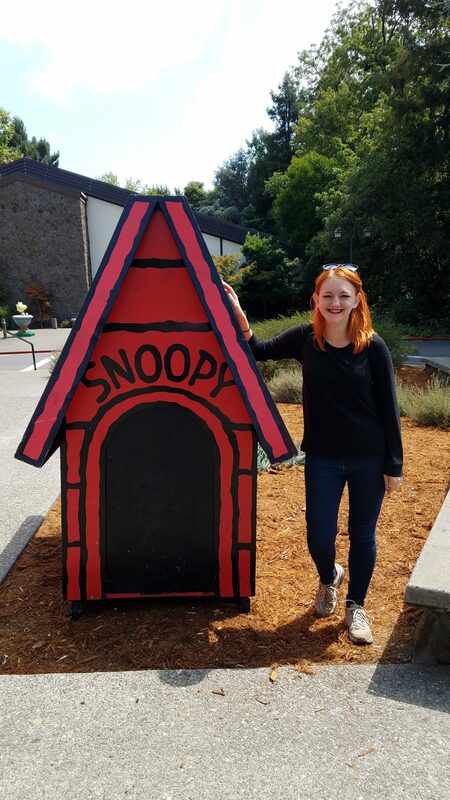 When I was about to head to the Garbage concert, I decided it was time, once and for all, to become the red head I had always wanted to be. Back when I first saw the band when I was 15, I, of course, wanted to look just like their lead singer, Shirley Manson. My mother was on board with my goth makeup, temporary tattoos and crazy black dress I wore (I even had these clunky black thick heels. Looking back, they were hideous!) What she wouldn’t let me do? 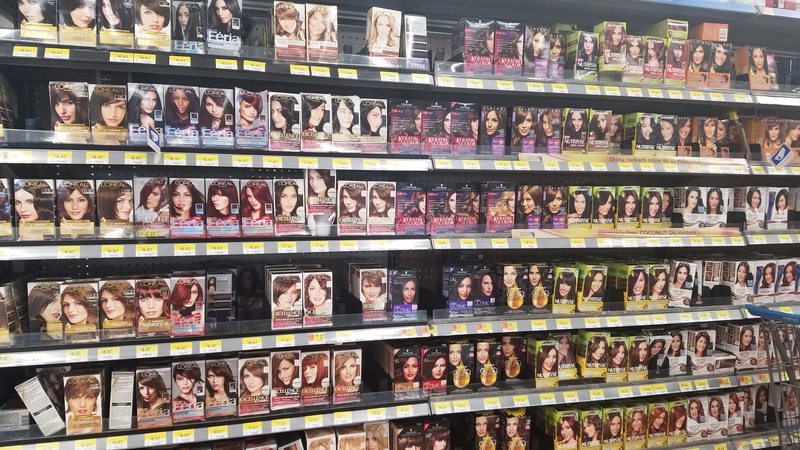 Color my hair. As I decided on my next hair venture, I was so inspired to read up and learn that Schwarzkopf has partnered Dress For Success®. With Dress for Success Worldwide; they empower women by providing them with the tools they need to achieve economic independence. Through education and mentoring, they’re making a difference in our communities and across the globe. Over one million women have been served by this international organization and its programs. This partnership empowers women looking for upward mobility to revitalize women’s hair and clothing options so they can be as successful as they look. This got me thinking a lot about how far we have come as women in the work force. 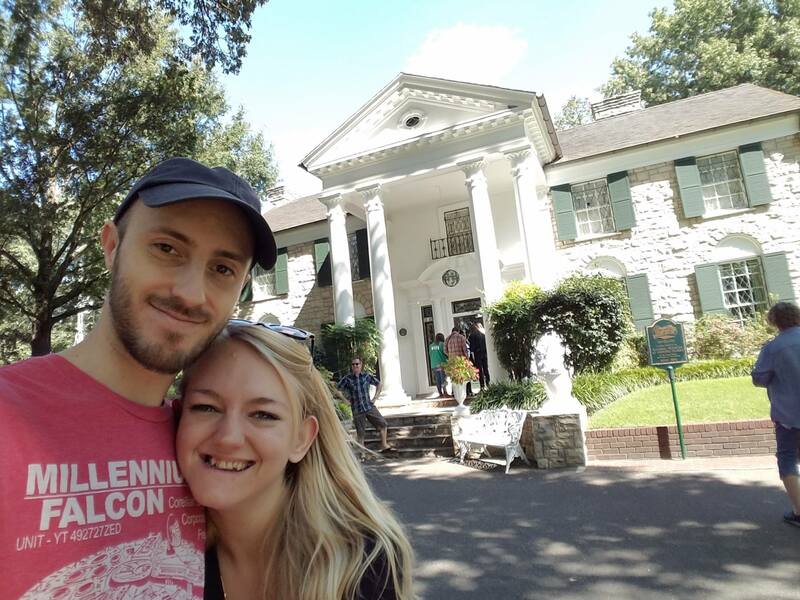 For the past few years, I am extremely proud that I have become a full time freelancer in social media managing as well as living my dreams as a blogger, getting incredible opportunities that I only dreamed of when I first ventured out to start Along Comes Mary. It’s incredibly rewarding that Along Comes Mary has been invited to such incredible events, media trips and even speaking engagements. While I’ve never had an issue with hair coloring, I am still always diligent to do the strand test. Do you? 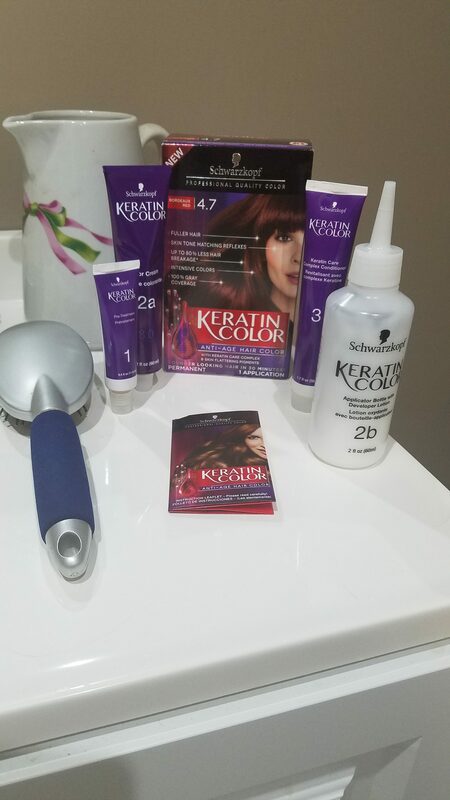 Schwarzkopf requires you do the common “patch test” to make sure nothing goes wonky. After I knew I was good to go, I started to become a Bordeaux Red! With our newly remodeled bathroom, I knew to be on the safe side and put some old towels and some newspaper around, just in-case. 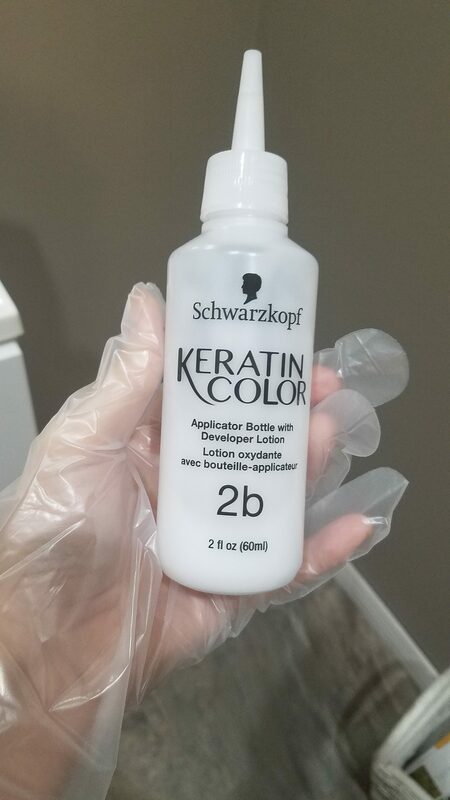 After putting on my gloves and combining the colorant and developer lotion, you simply begin to squeeze out the mixture onto your hair, always beginning at the roots and making your way around your entire head. As someone who has been known to miss spots (we won’t go there), I was very proud of myself that I did the application with no slip ups. 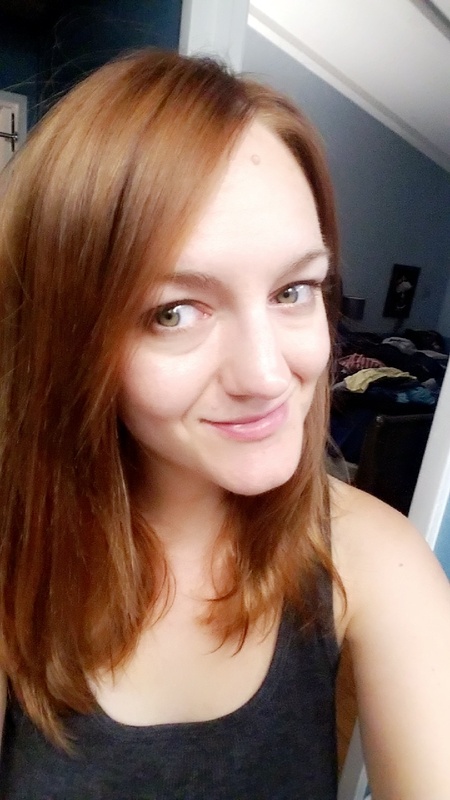 After I jumped onto the computer (because I never stop some days), my 30 minutes were up and it was time to rinse and condition (they provide a great conditioner for post-coloring) and unveil my new Bordeaux Red self. What do you think?! A no brainer. But, I would recommend aspiring bloggers do what I did not do: Pick a name and buy your domain immediately. I chose Along Comes Mary, but, alas, did not buy my domain and wish I had. The sky’s the limit with what you would like your name to be, but, maybe check before you are set on your title. Before you launch your blog, get acquainted with social media platforms and if possible, have your handles match your blog name as close as possible (I am AlongComesmary26 on most of mine). Start following like-minded accounts (example, if your focus will be travel, follow travel people). Start building momentum and letting your audience know you are soon launching an exciting new page. Perhaps promote there will be a giveaway the first week, create a Facebook event, etc. Once your page is live, you will want to post often and promote just as much. If you are not sure what to post the first few weeks, keep in mind common hashtags for each day of the week like #MotivationMonday, #TravelTuesday, #WineWednesday, #WayBackWednesday, etc. Search subjects like Blogging, Social Media, as well as groups related to what your blog topics are, and join those groups. I admit, I am not that active in many at this time, but, back in the day? I was very involved in many and they definitely offer support and guidance and, most of time, the members are extremely supportive and helpful. Something I always remember back when I had been blogging for barely a month: I found myself at KROQ’s Weenie Roast and one of the headliners were the Silversun Pick Ups. While I did a little recap post of that incredible festival, I remember thinking, I wish I were here covering these bands for my blog. Fast forward to this past year, and, Along Comes Mary has been at two Silversun Pickup concerts, as press! Moral of my story? Don’t be afraid to set some goals. Whether it be dream brands or people to work with, reach a certain number of followers on your Instagram, think about what you would like out of your blog.